Tim Cook, CEO of Apple has recently announced that shipping of the Apple Watch will begin as from April 2015. Following their recent sales success of the iPhone and market growth in China, the company is looking forward to the new product launch. Ever since the debut release of the iPad in 2010, the Apple Watch will be the first major new product launch. Tim Cook has announced that development of the product is progressing quickly and they are receiving positive responses from developers. 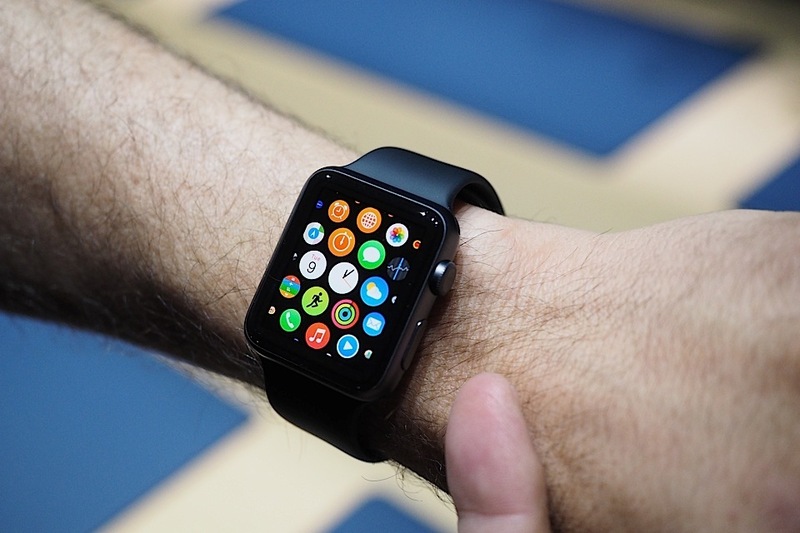 The imminent launch of the Apple Watch was announced in September last year. The company depicted the product their “most personal device ever”. Initially the approximate release time window of early 2015 was provided by Apple. Apple users and fans would not be able to get the product as from April of this year. Tim Cook has commented that the product completion is going as per plans. Apple usually separates a calendar year into 3 four-month windows comprising of early, middle and late. Therefore the release of the Apple Watch falls within the early time frame window. Even though the date of the release was communicated, no indication of the actual price of the wearable device has been given. 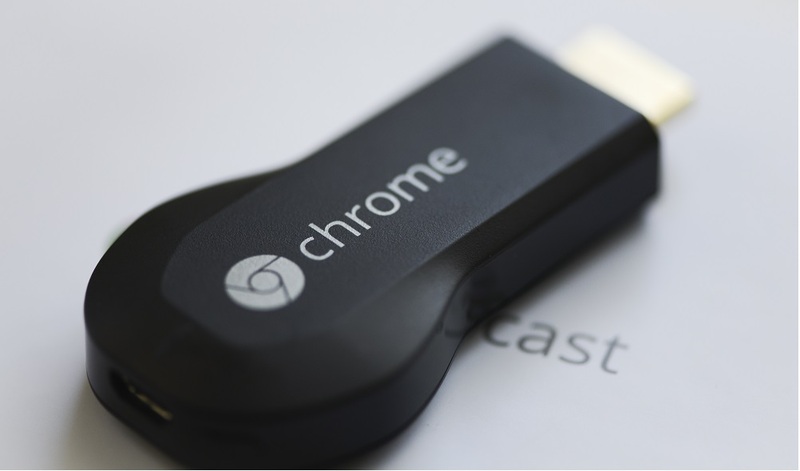 The only pricing indication so far is that the product will sell as from $349. The product will come in three styles; a regular model, a sport version and an ultra-premium model. The latter could be sold at higher rates, competing with luxury watch brands. More announcements from Apple can be expected in the months to come. Information on the price and battery life might be released. 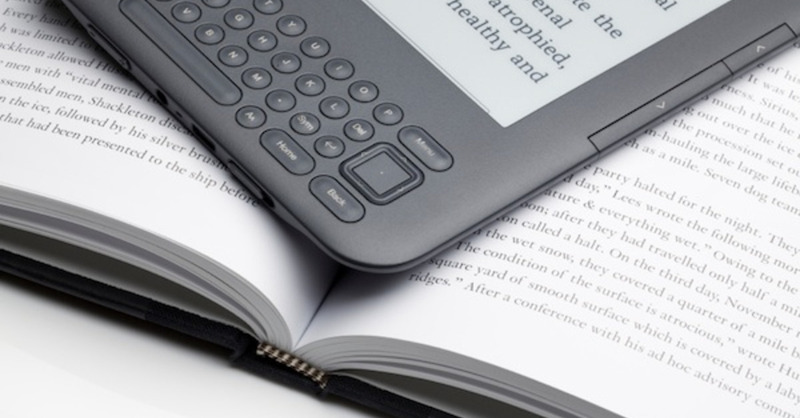 There are many e-readers on the market and these devices are often preferred by bookworms. Even though tablets and phones consisting of larger screens offer the possibility of reading on the go, readers might be disrupted by notifications from incoming emails and social network updates. The e-reader allows readers to focus on only one main activity: reading. The list below compares some of the hottest devices in the market. Amazon has certainly perfected the art of coming up with affordable and convenient e-readers. The Kindle Paperwhite consists of a 6 inch touchscreen coming along with the sharp E Ink technology. The screen is very responsive making for a great swiping experience. Battery life lasts up to 2 months. Kobo offers an array of about half a dozen of different devices. Kobo devices come with relatively more features and customizability compared to Amazon devices. The Aura H20 is a waterproof (it resists H20) and quite durable device. The screen is larger than the Paperwhite, about 6.8 inch. Kobo integrates with the Pocket software, enabling users to saves articles or pages to Pocket so that they are readable on Kobo. Barnes & Noble had started out in the e-readers market along with Amazon. Quite disappointingly, their lines of Nook products have not been refreshed and updated as often as the Kindle. The Nook Glowlight still remains a good affordable e-reader. Even though tablets are not necessary convenient when you want to indulge in reading, this one might be convenient for reading emails or online contents. This tablet also has the features of regular ones.